Is Britain truly unaffordable? We searched the country to find the best buys on the property market for you – and the homes all come with more than a friendly price tag! Take a look at our top 20 homes for sale that can be yours from just £50,000. 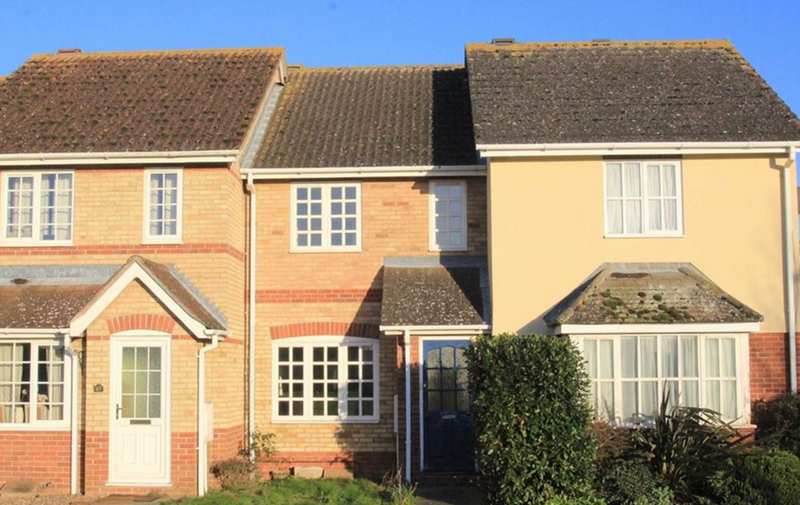 The delightful semi-detached house offers easy access to schools, sports facilities and walks in the nearby Bowood Estate. 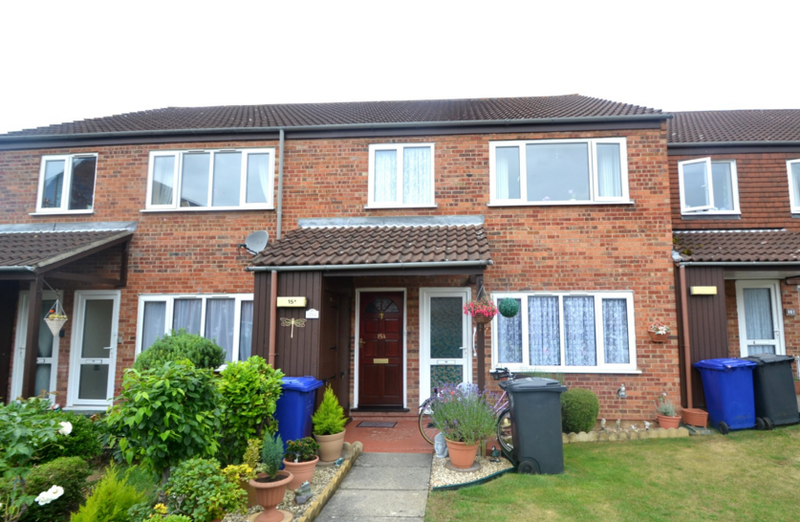 This charismatic semi-detached house is conveniently located in the close proximity of well-known local schools, making it an ideal family home. 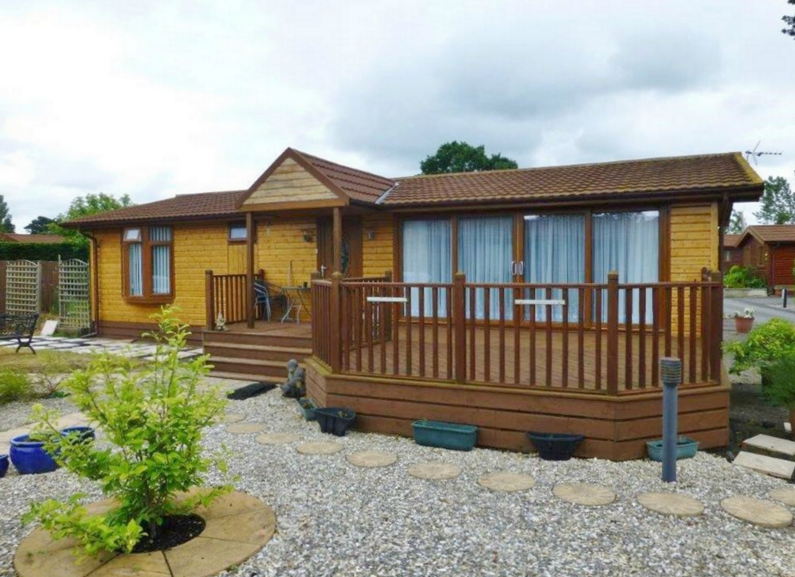 This beautiful, modern timber lodge with gorgeous decking area and immaculate interior, set in the popular development at Florida Keys Park, surprisingly doesn’t come with the usual eye-watering price tag. 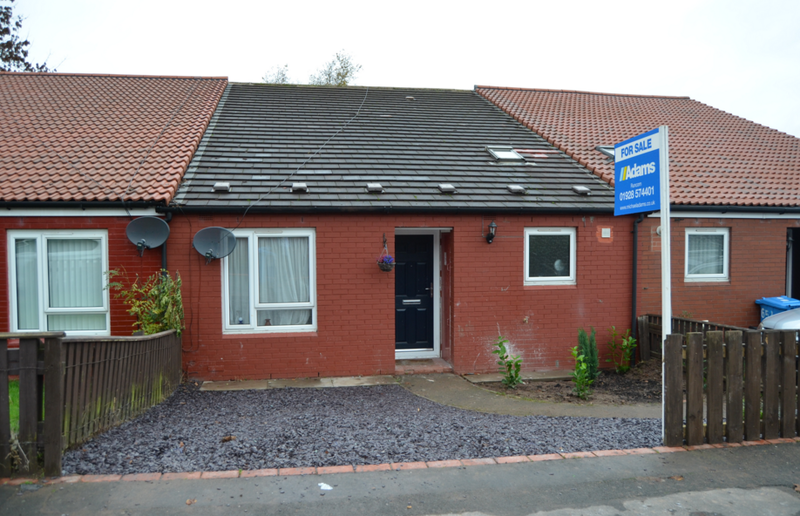 If you’re after a fully renovated property in the North East with a generous piece of land, you don’t need to look any further. And what’s more, this house will be yours at a highly reasonable price. 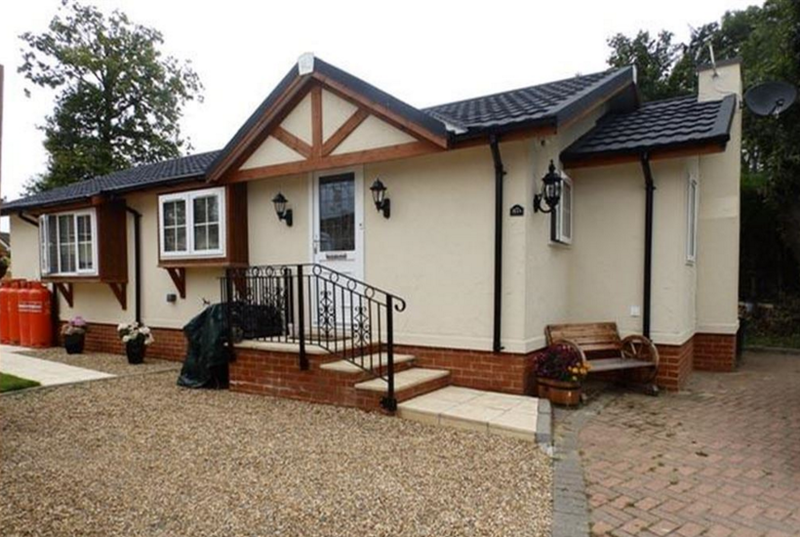 This 2014 two bedroom park home benefits from a convenient location only a short drive from the A14 and the town of Ipswich. Plus, it has a lovely, well-proportioned and modern interior. 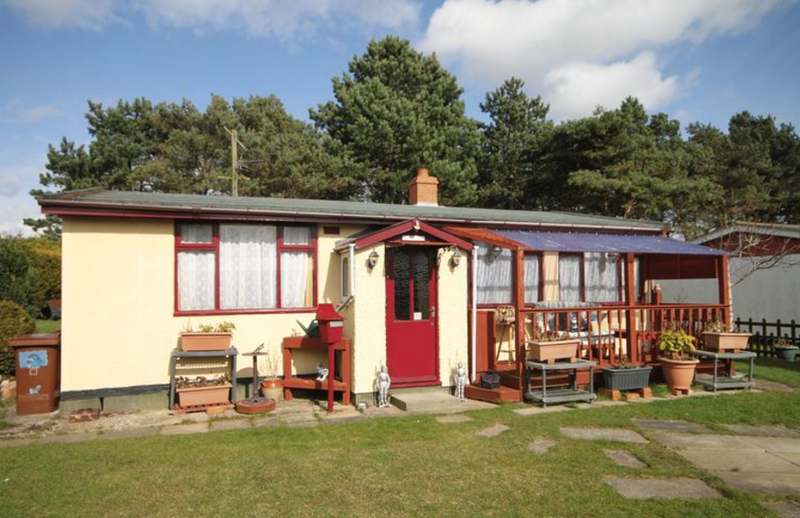 If you’re looking for a home with the all year round holiday feel, then this two bedroom chalet located in the charming seaside resort is the perfect choice for you. 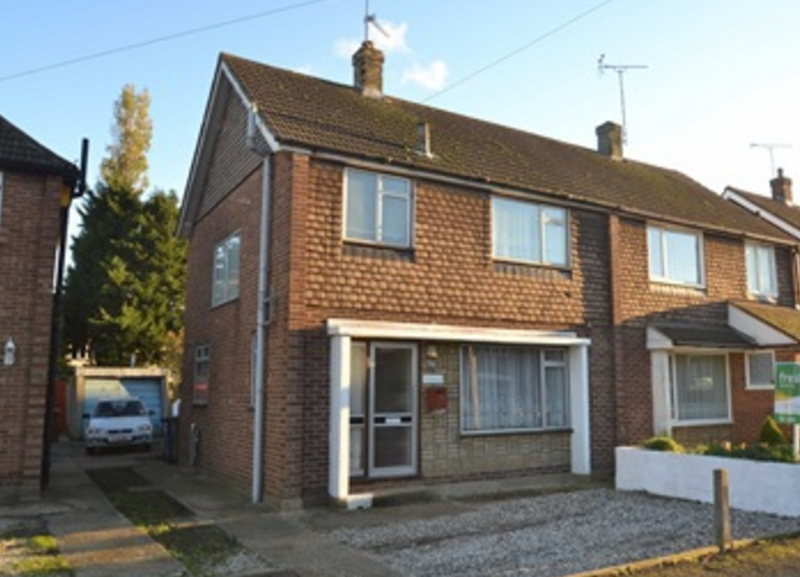 Located on the Cambridge side of Haverhill, this two-bedroom maisonette comes with off-road parking and spacious front and rear gardens, perfect for those summertime barbeques. Dreaming about a big house with a large piece of land and potential to extend? 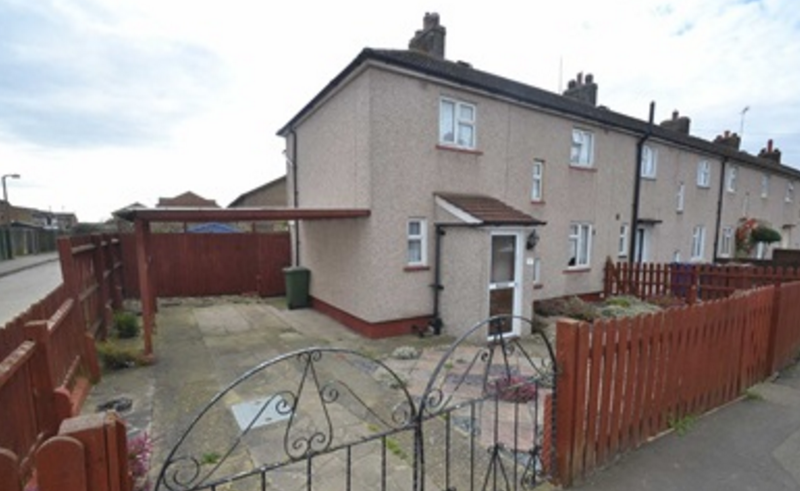 Then this three bedroom end of terrace house in Essex is exactly what you’re looking for. Get your hands on this townhouse at the bargain price of just under 130k. The location is ideal for families with young children since the local school is just a stone’s throw away from the front door. 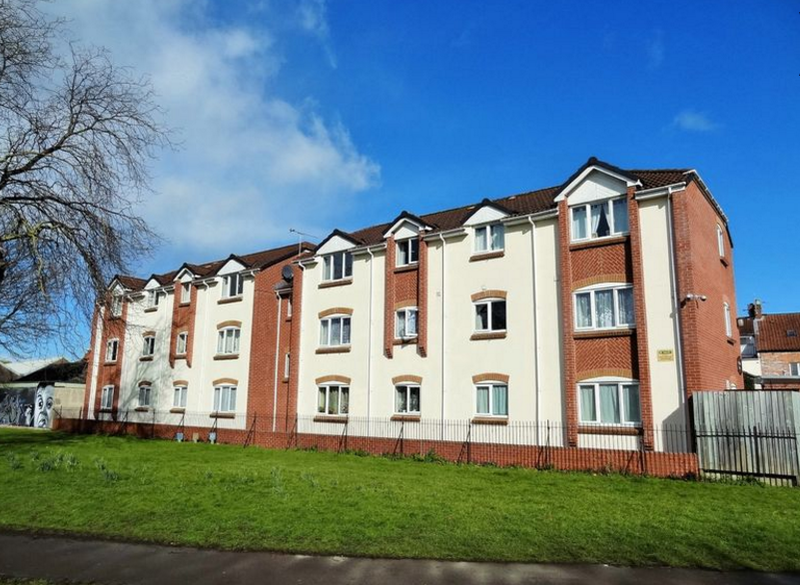 A great property for a first time buy or as an investment opportunity, this two-bedroom, second floor flat is set in a popular Somerset market town. 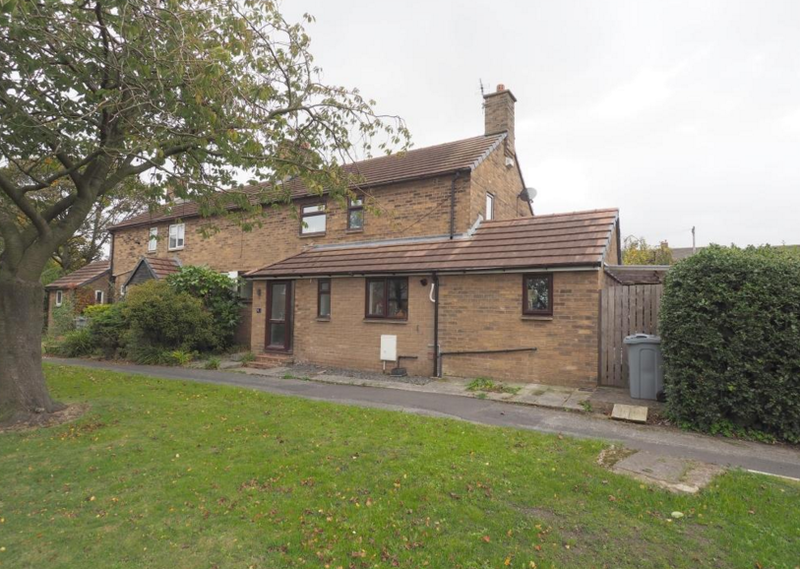 Considering its handy location with close proximity to local amenities and commuter routes, this two bedroom family house is on the market for a truly tempting price. 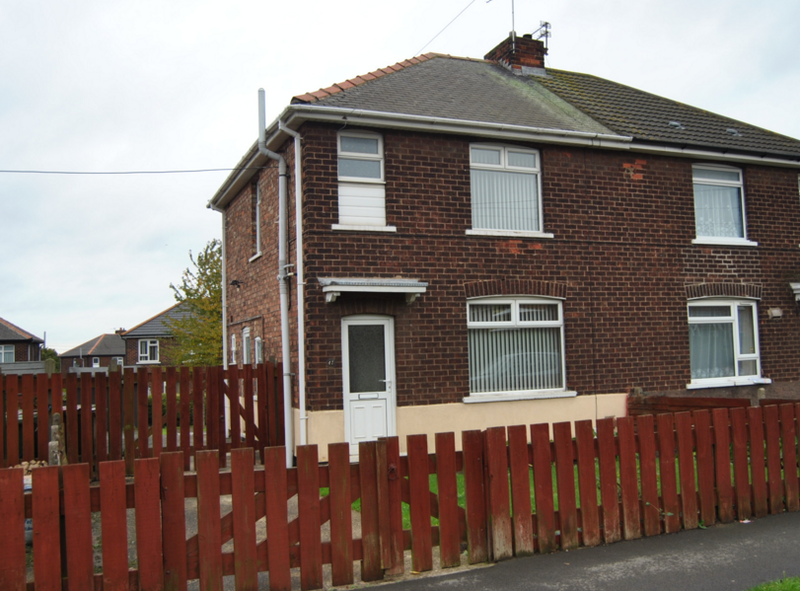 This three bedroom semi-detached house located in the industrial Scunthorpe can be yours for a mere £69,950, a bargain price considering its convenient access to schools, town centre and hospital. 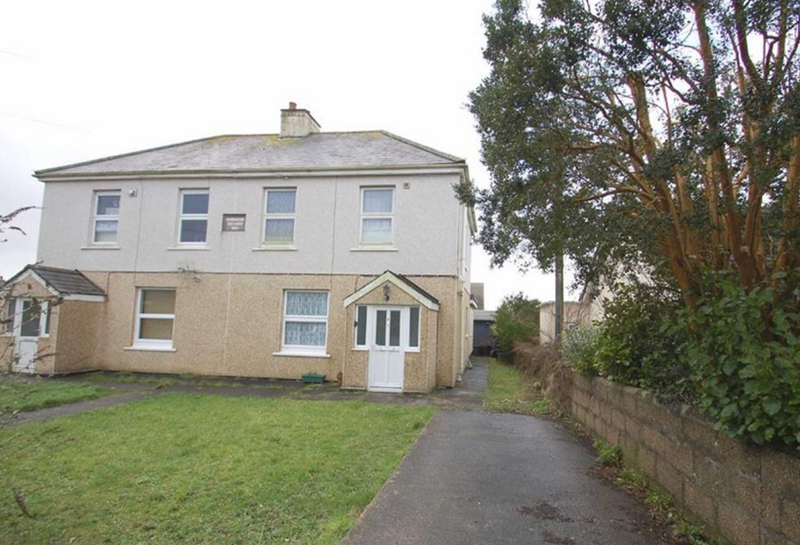 An ideal family home, the property boasts three bedrooms and an enclosed courtyard. What’s more, it is located in a prime residential area with access to schools, shops and restaurants. 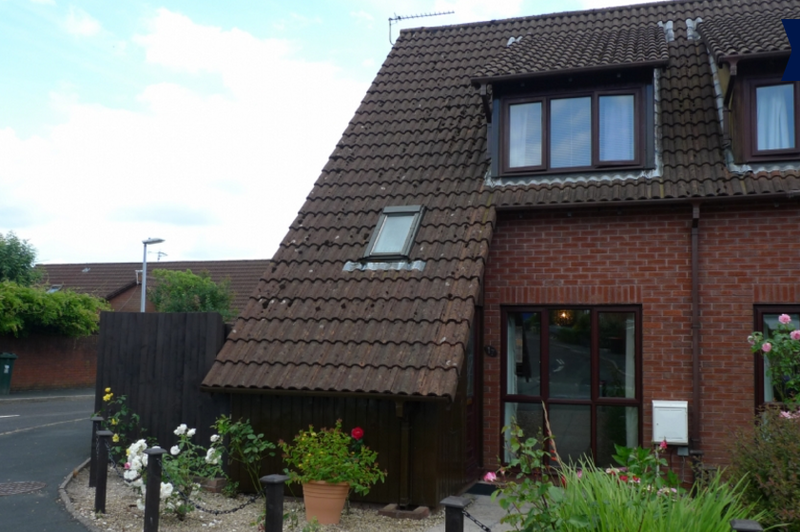 Who said you can’t buy a beautiful property on a budget in Cambridgeshire? 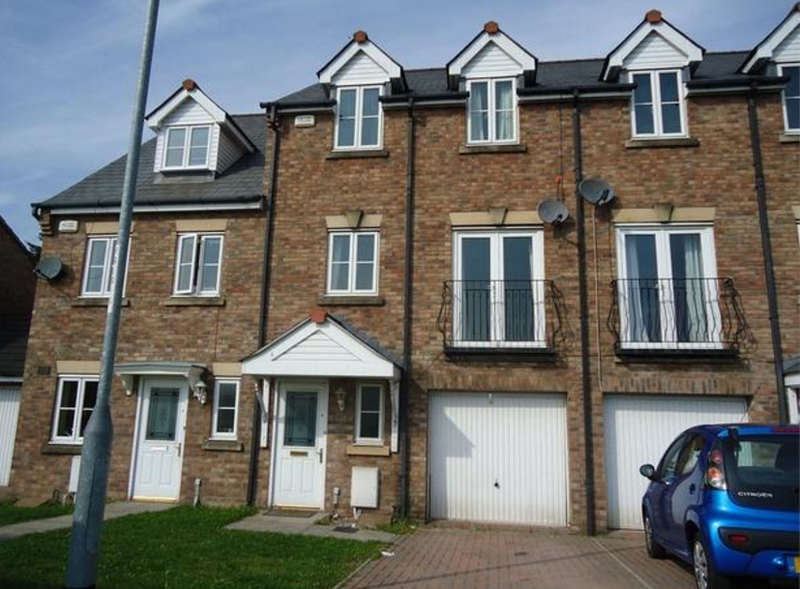 Here’s a modern, two bedroom terrace house overlooking a pleasant green to the front. 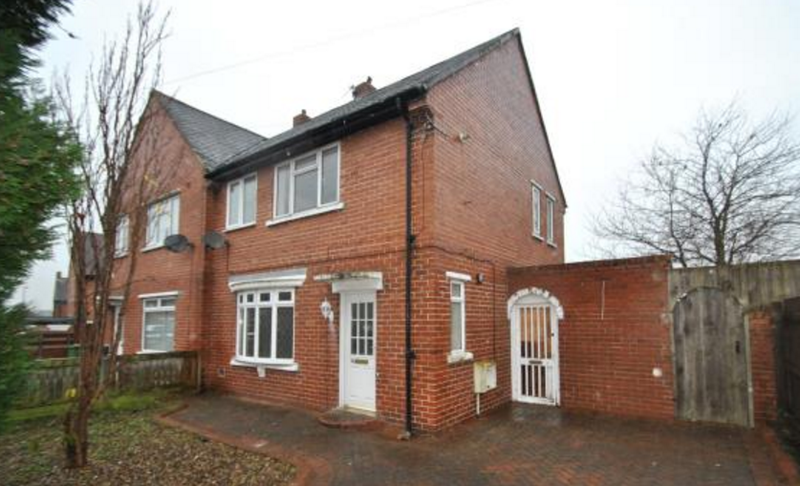 You can find this traditional two bedroom terraced house in a residential location close to the Sett Valley trail. 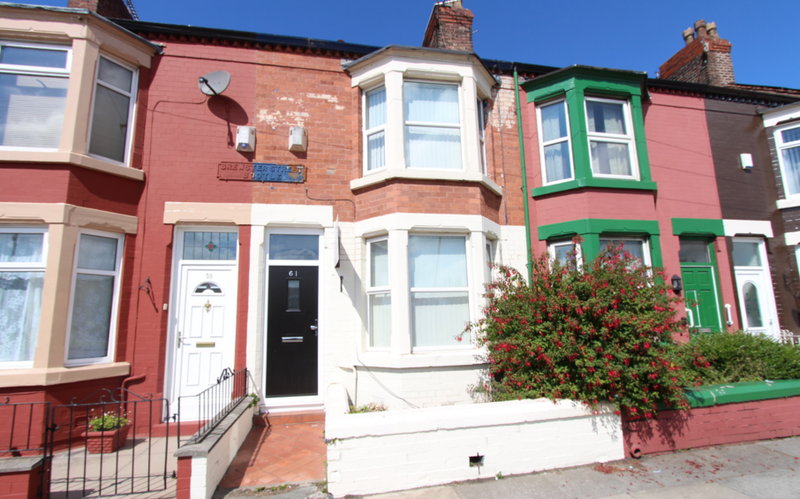 The property is situated only a short distance from the town centre, offering a choice of restaurants, shops, school and readily available transport links to many major places of work. 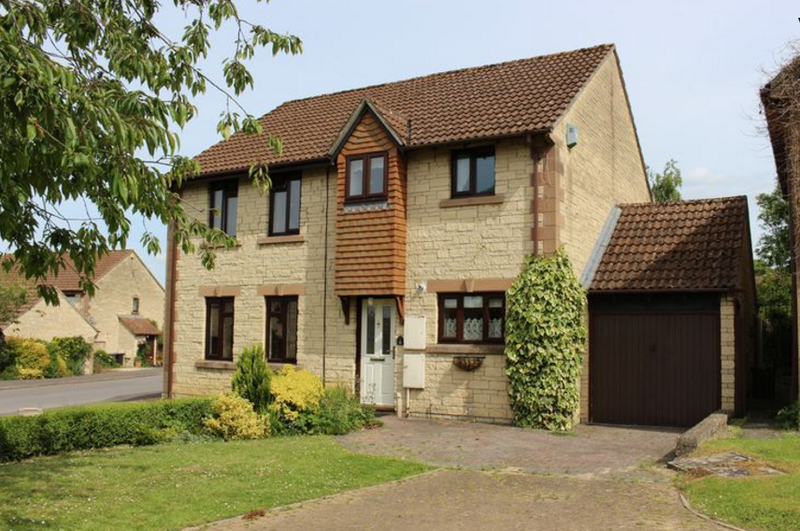 Priced to sell, this four bedroom semi-detached house is located in the popular village of Leedstown, which has a range of amenities and is within approximately a 20 minute drive of a number of towns. 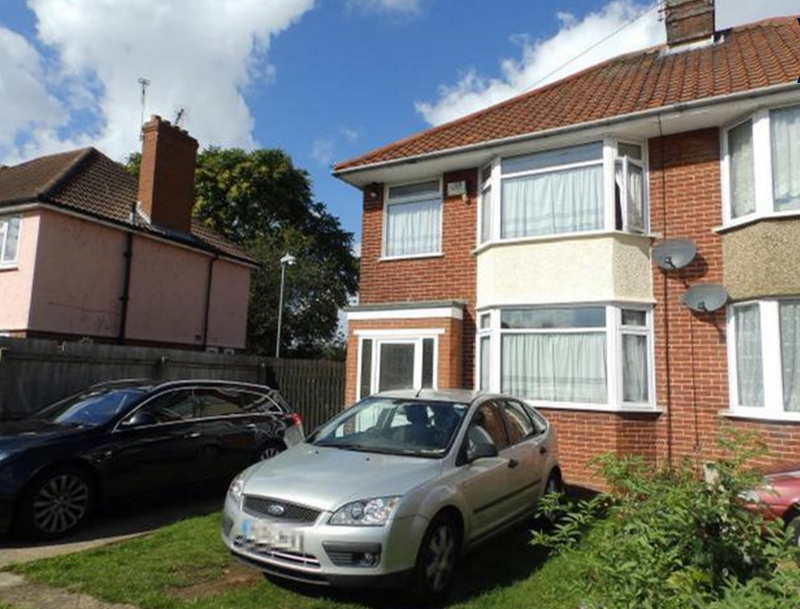 With off-road parking, a garage and a decent garden, this three bedroom property in the south of Ipswich is only a short distance from local shops and amenities. 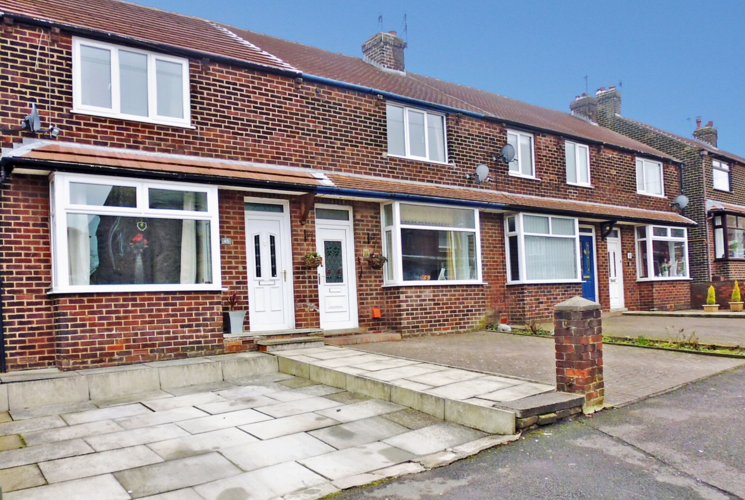 Located on the ever popular 'Homestead' is this spacious three bedroom semi-detached home that also comes with an off-road parking, a garage and a good sized rear garden. This impressive three bedroom house has a beautiful green expanse at the front and boasts a well maintained garden to the back. It is perfect for families with children. 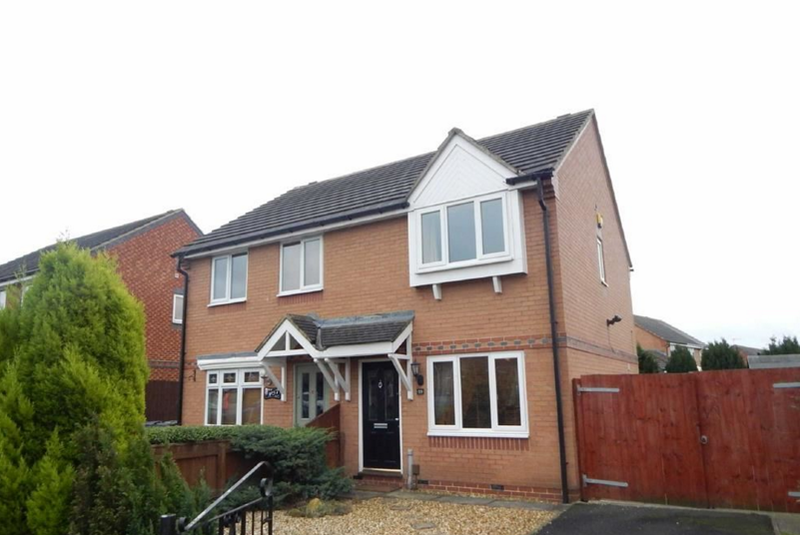 This fully refurbished, four bedroom mid-town house with expansive landscaped gardens will set you back less than £80k – pleasantly affordable for the industrial town and port, Runcorn.